TICKETS: THIS EVENT HAS NOW SOLD OUT. Apologies if you could not buy a ticket this time. 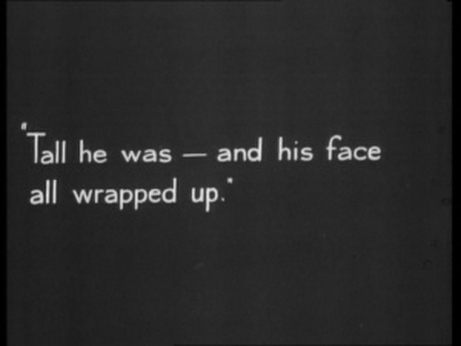 We show two silent films a year - add your name to the mailing list towards the bottom of the page to hear about screenings early. The next showing will be on May 5th 2017. ​​This early Alfred Hitchcock film will be accompanied by the evocative music of the restored organ, played by Donald MacKenzie, resident organist at the Odeon, Leicester Square. The Hunchback of Notre Dame in October 2013. Advanced booking is highly recommended as all previous silent film screenings have sold out. Don't miss this special event. Doors open at 7.00pm for an 8.00pm film start. There will be popcorn and a bar available with the church candlelit. Seating is unreserved - good sight lines are available throughout the church. Despite being heated, the church may be cold in October so please wear warm clothing. The following review is taken from The Guardian: 'My Favourite Hitchcock: The Lodger' by Andrew Pulver. 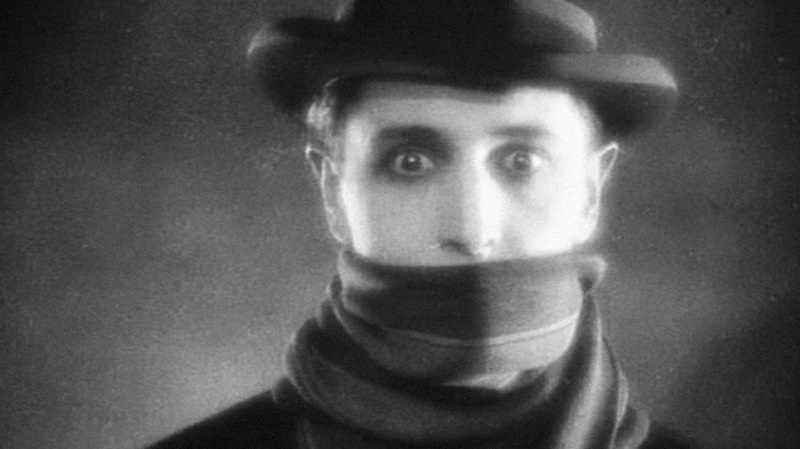 ​The Lodger, the silent film that Hitchcock directed in 1927, is generally acknowledged to be the one where he properly found his "voice": that distinctive combination of death and fetishism, trick shots and music-hall humour, intense menace and elegant camerawork that assured his place among cinema's giants. Hitchcock would go on to make more polished films, scarier films, more suspenseful films, better-acted films, funnier films and weirder films. But none, I think, as simply extraordinary. The material, drawn from a novel by Marie Belloc Lowndes (sister of Hilaire), is rather obviously inspired by the Jack the Ripper murders; they were still within living memory. Hitchcock himself claimed later that producing studio Gainsborough (including Michael Balcon) ordered him to remove any ambiguity that the central character, the mysterious room-renter of the title, might be guilty of the crimes himself, instead of simply the innocent victim of false suspicion. Of the film's many beauties, the long-form title is the first. 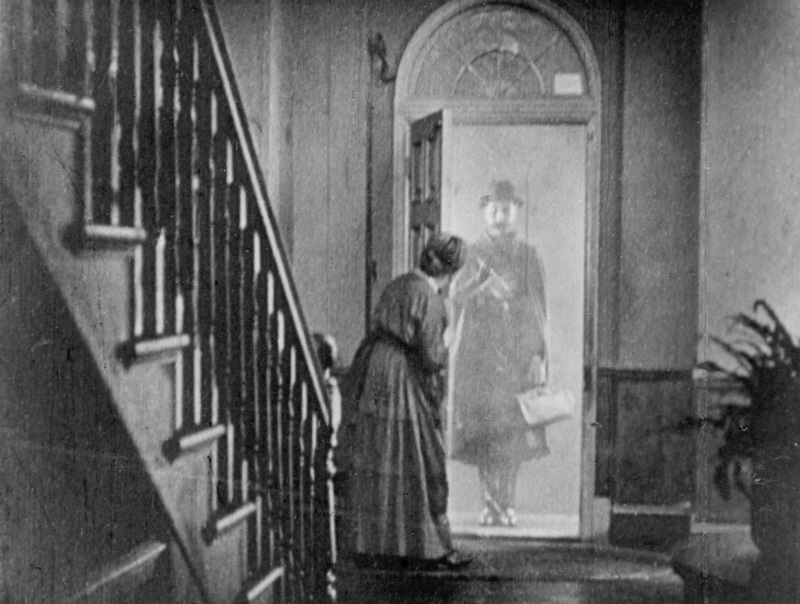 "A Story of the London Fog" not only situates the film in a smoky, sensuous atmosphere (as well as immediately suggesting its visual counterpart), but summons up immediately the opaque moral compass at the heart of the plot. This is a story of betrayal, obsession and persecution, all triggered by the arrival of the extraordinary figure of Ivor Novello at an anonymous boarding house in some London backstreet. As Matthew Sweet adumbrates at some length in Shepperton Babylon, his superb book about early British cinema, Novello's achievements as a screen actor have been considerably downplayed over the years in favour of his music and theatre activities. A master of what we might call queer sublimation, Novello, in Sweet's words, was "racked by hidden desires, secret passions". Resembling David Bowie in his Just a Gigolo era (a conscious imitation? ), Novello exuded an ambiguous, heavy-lidded appeal that was not lost even on critics of the day. 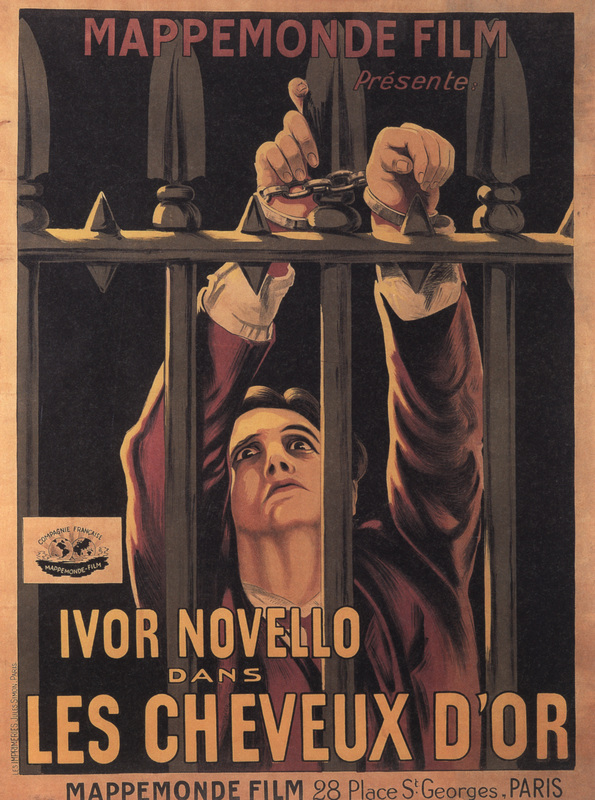 The Lodger was perhaps not his archetypal role – that was probably The Rat – but it is still the most widely seen of Novello's cinema output and is arguably the film most likely to restore him to his rightful place in the pantheon. Still in his 20s, Hitchcock apparently found the experience something of a trial; mostly because of constant undermining by his one time mentor Graham "Cocaine" Cutts, who had directed Novello in The Rat and was clearly threatened by his former assistant and art director. Cutts's complaining persuaded the studio to shelve the completed film and foist a rewrite man on Hitchcock, though little, apparently, was changed by the time The Lodger was finally released. Be that as it may, it's not necessary to know or care about any of this. Come to the film with an open mind, and be amazed by all the early-cinema roughness that Hitchcock would spend his career successfully smoothing away. 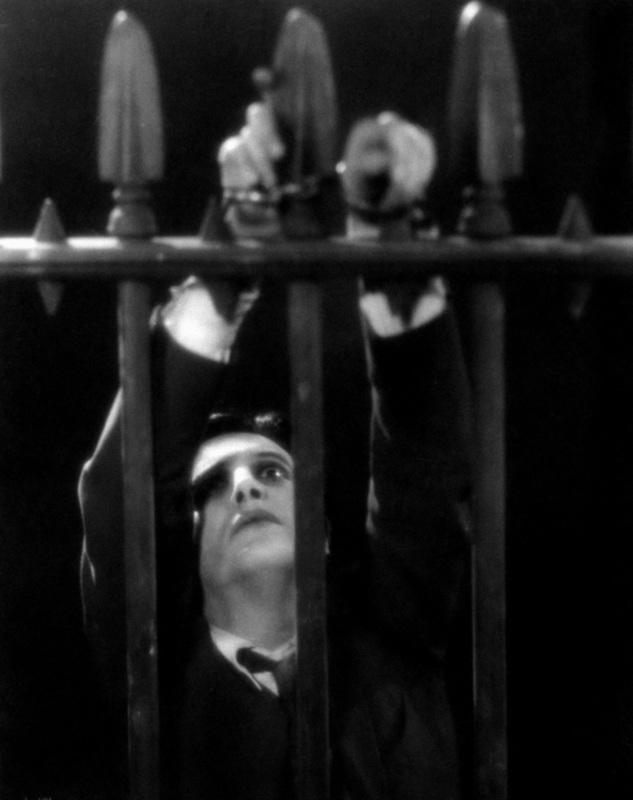 The Lodger is a jolting mess of a film, but one that remains electrifying. Not simply because it anticipates some of the director's best known tropes – we'll see vertigo-inducing stairwells later in his career, as well as women rummaging through a potential killer's belongings while they are out – but because this is a kind of cinema that has been refined out of existence, not least by Hitchcock himself. Above review used with permission from the author. Donald MacKenzie was born in 1970 in Ayrshire, Scotland, and after learning to play the piano and classical organ with renowned Scottish organist Gordon Frier he received his first engagement in 1988 as the resident organist to the Glasgow Garden Festival. 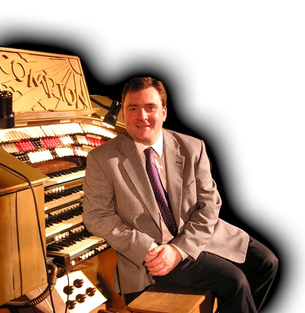 In 1991 Donald was the winner of the Senior Young Theatre Organist of the Year in the A.T.O.S. International Competition and this won him a trip to San Francisco to play at their Convention. In July 1992 Donald began his long association with the Odeon Leicester Square Compton organ by playing it for a number of events including a preview of 'Beauty and the Beast' and 'Chaplin'. In November 1993 he was engaged to play the organ for 5 weeks before each performance of the film 'Aladdin'. 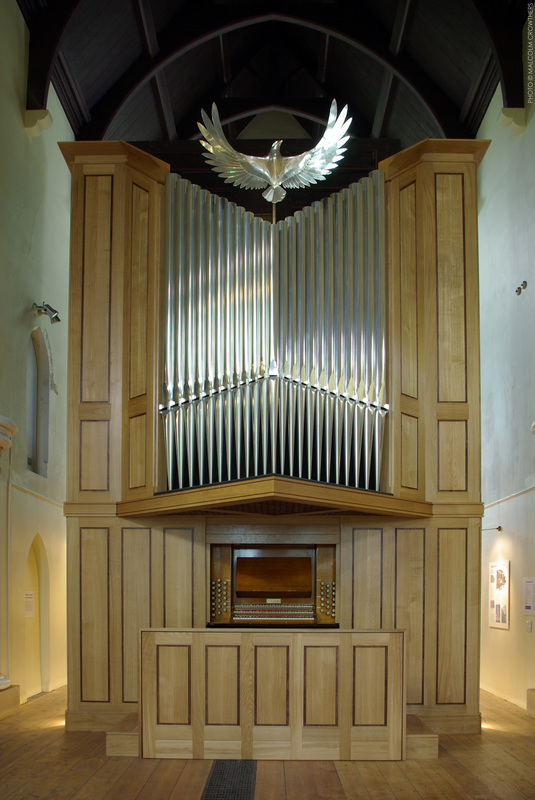 He was then appointed House Organist and has appeared regularly at film premières, special events and organ concerts. He has broadcast from the Odeon on BBC Radios 2, 3, 4 and the World Service. He has been featured on a number of television programmes and Donald has played for numerous Royal Film Performances, including four in the presence of Her Majesty the Queen. Donald accompanied his first film when he was 14 for a special evening screening at Paisley Town Hall. He has now more than twenty feature films 'under his fingers' including the major classics of the silent screen - The Phantom of the Opera, Dr. Jeckyl and Mr. Hyde, King of Kings, Carmen, The Black Pirate, Metropolis - as well as many different types of short silent films. His now renowned accompaniments have led to numerous bookings throughout the UK (including the Victoria Hall Hanley, Bournemouth Pavilion, in Wolverhampton at Wolverhampton City Hall and the Lighthouse Media Centre, in London at the Odeon Leicester Square, Alexandra Palace and St Martin in the Fields, Somerton Arts Festival, in Tywyn at the Neu Pendre Hall), Ireland (in Belfast at St Annes Cathedral and Clonard Monastery), Germany (Weikersheim), USA (Boston University, Rivieria Theatre in Tonawanda), Holland (Scheidam Theatre) and most recently Poland. One of his most treasured memories was playing for the film 'Nosferatu' at the Usher Hall Edinburgh in October 2005 to a very enthusiastic full house. 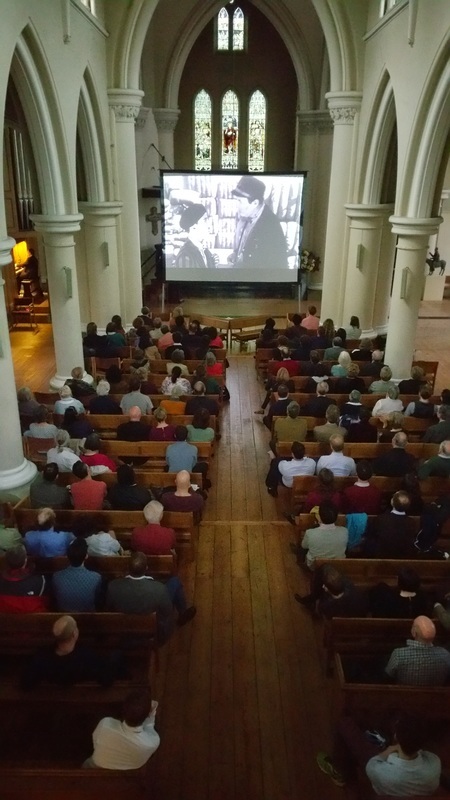 If you would like to hear about future silent film screenings at St John’s Notting Hill, please leave your email address below. ​THIS EVENT IS NOW SOLD OUT. All profits go to putting on more organ events and film nights at St John's Notting Hill.